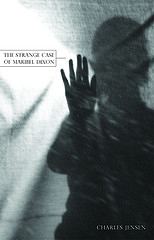 Click here to purchase The Strange Case of Maribel Dixon from DIAGRAM/New Michigan Press. The cover art is by photographer Tracy Longley-Cook. It’s 1934. Scientist Edward Dixon makes an unprecedented discovery that could alter our understanding of life as we know it. Driven from his academic community to an isolated laboratory, he pushes his experiments further than anyone thought possible. 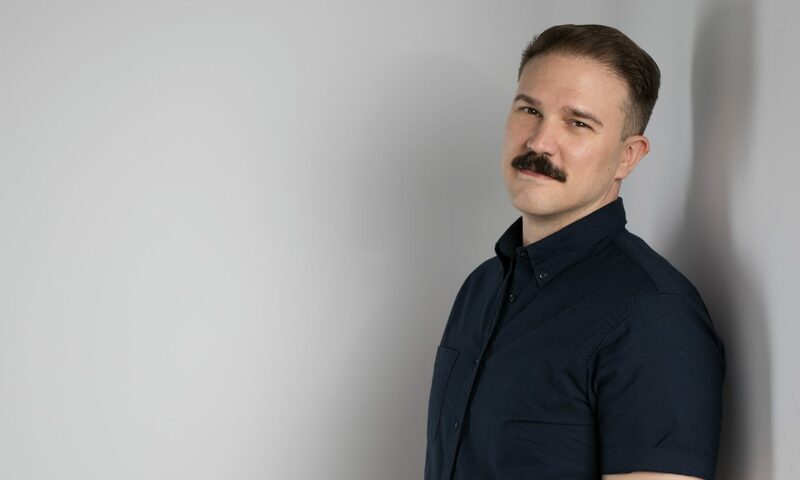 Through recovered diary entries, a series of shredded documents, and other ephemera, a contemporary biographer pieces together the unsettling—and unsolved—elements of this thrililng, romantic mystery. Portions of this story previous appeared in Spork, which you can read online.